Market research firm eMarketer found in its latest ad spending forecast that YouTube will generate $3.36 billion in net video ad revenues this year in the U.S. — a 17% uptick over last year. 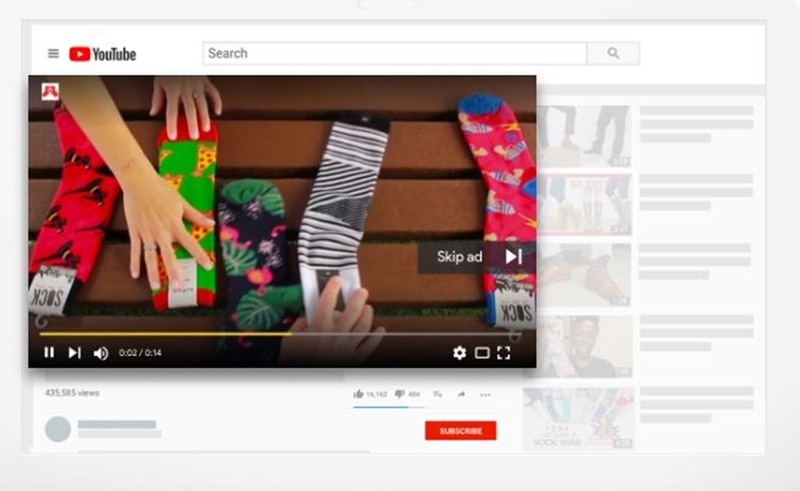 YouTube derives 73% of its ad revenues from video in the U.S., according to the firm, and represents 11% of parent company Google’s total U.S. ad revenues. While the eMarketer forecast also took a look at comparative spending on other social video platforms — including Facebook, Snapchat, and Twitter — it notes that YouTube’s revenues should not be regarded via one-to-one comparison given that, unlike the other companies, its traffic and content acquisition costs exceed half of its revenues. That said, eMarketer reports that Facebook (including Instagram) will capture roughly a quarter of all video ad spending in the U.S. this year, for a grand total of $6.8 billion — which is roughly double YouTube’s predicted tally. And as a whole, eMarketer found that the digital video advertising industry in the U.S. will grow 30% over last year to become a $27.8 billion business in 2018. This means that video ad spend in the U.S. will account for 25% of all forms of digital advertising, according to the firm.